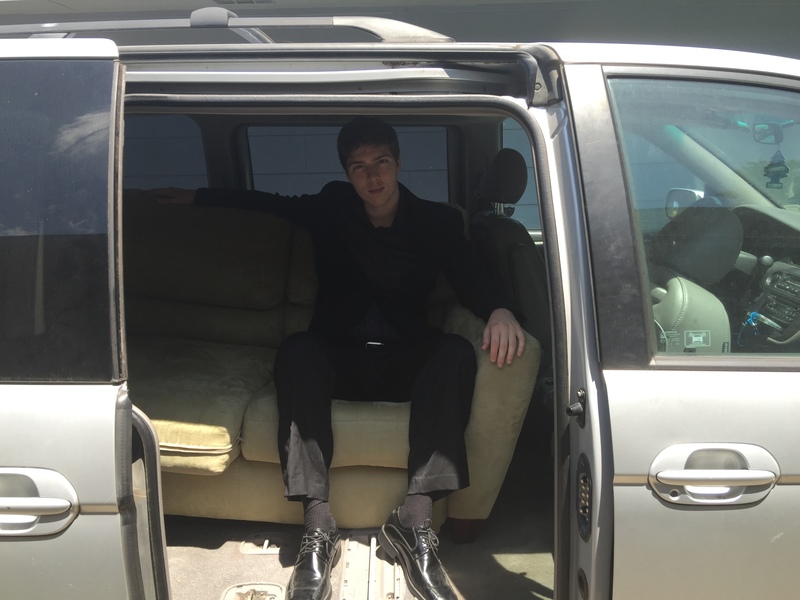 The stigma against minivans is unfounded. Are they uncool? I'll gladly join with plenty of happy soccer moms and ferry around six other friends at a time. Are they cumbersome? Well, according to those six friends in the back my braking skills could use some work so maybe it's okay I have to be intentional when slowing down. 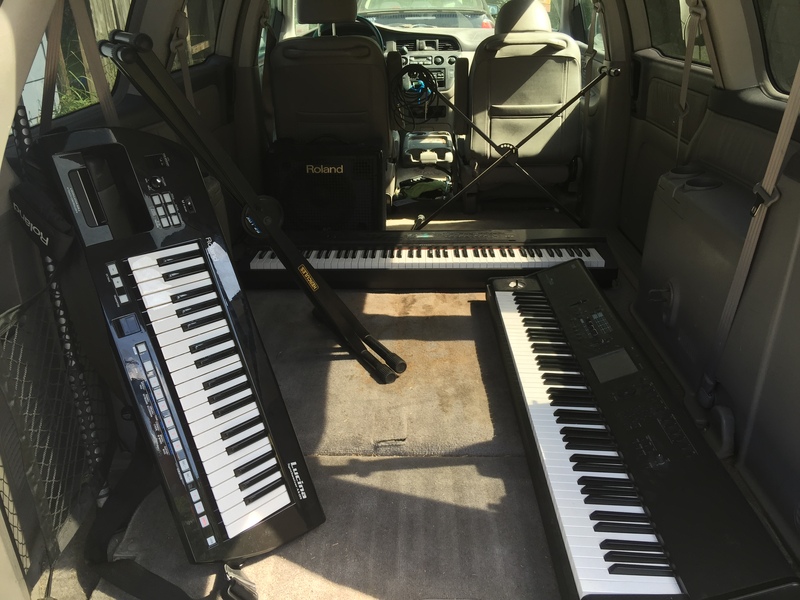 But as a college student, no anti-minivan propaganda could ever sway me after all the band equipment, furniture, and random "stuff" my faithful, if frumpy, steed has carried for me. 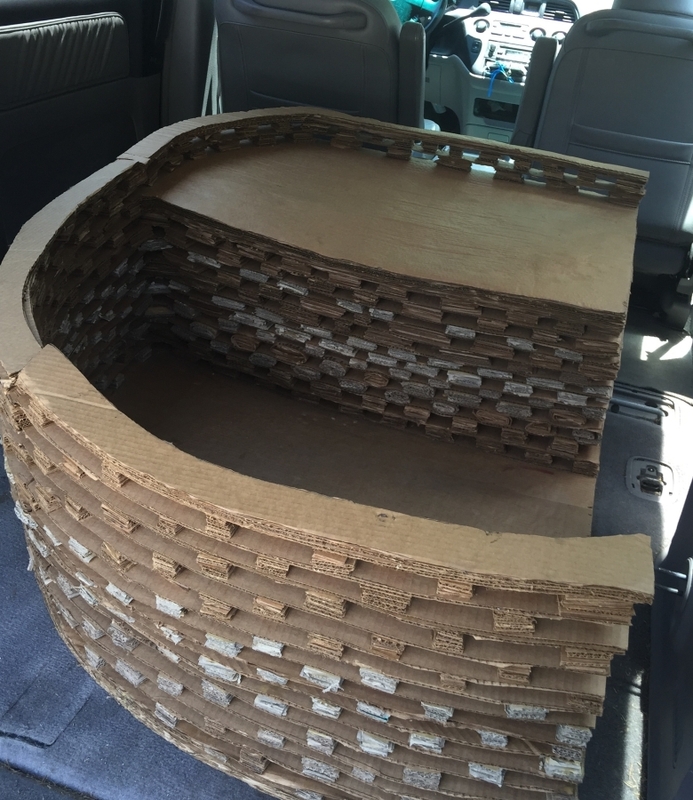 My friend's art project, a massive chair made of cardboard, is one such random object I've been hauling around. Would it fit in a fancy two-door car? It doesn't; we tried when my friend attempted to take it back. And about friends, you'll make a ton more when your six person band needs to get to practice together and everyone else owns two-seater trucks and cramped cars. Will you also be the first call when the question of transportation comes up? 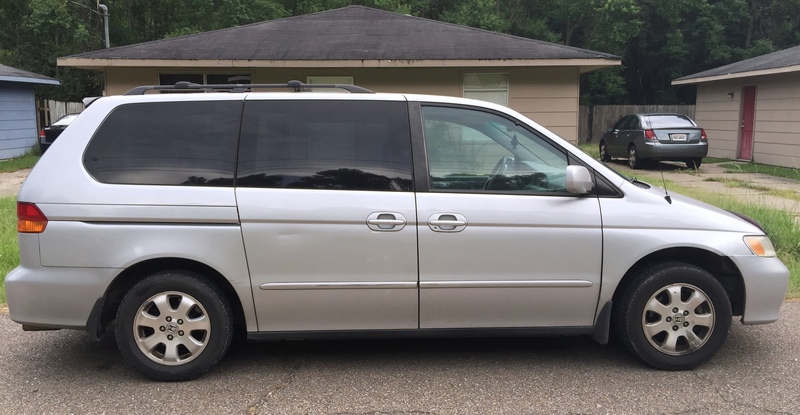 The small sample size of my life says yes, but you'll earn plenty of gentlemen points, and against the stereotype, gentlemen can own minivans, too.